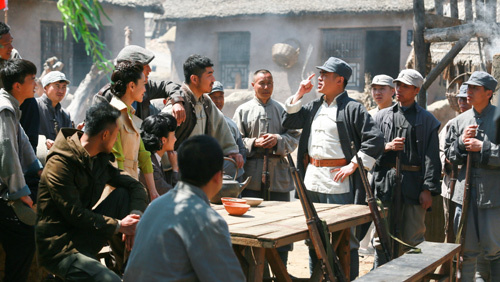 It is an anti-Japanese occupation revolutionary drama that revolves around the heroic deeds of Liang Fei as he leads the Fei Ge Zhan Dui. The Japanese army stationed in Ji Nan is infuriated by the repeated attempts of Liang Fei (Yuan Wen Kang) and his men to interfere with and disrupt their plans. As a counter-measure, they have transferred Shanben (Huang Meng) to Jinan. He is an experienced war veteran that is heading up a special forces team dedicated to exterminating Liang Fei. After learning about the plan, the Eighth Route Army puts Liang Fei in charge of all available resources to start a counter offence. 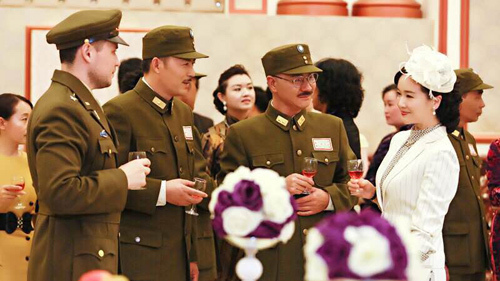 However, Liang Fei has his own thoughts on the matter as he believes that it is important to gather quality people rather than quantity and he uses his own methods to bring together a unique group of heroes who willingly puts the country before themselves. 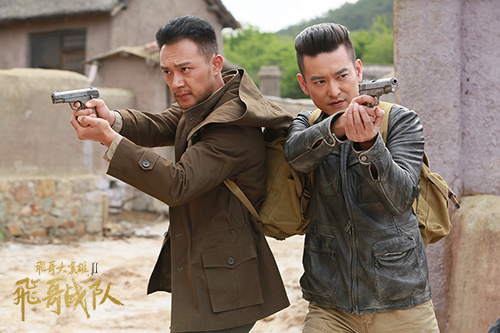 Liang Fei enters the enemy trap with Hei Zi, Wang Jia Jiang and Cai Xue Dan as they prepare for the final battle. 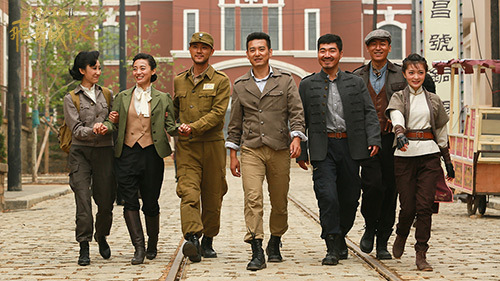 After a deadly gun fight, the Wu Gong Team wins against the Japanese army. 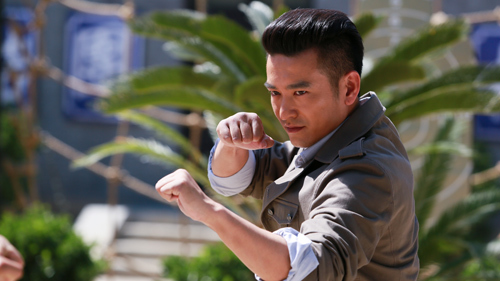 Liang Fei and Shanben decide to fight one and one as it's a fight that has been decided since long ago. Liang Fei finally kills Shanben with his own hands to avenge the many teammates that have perished. 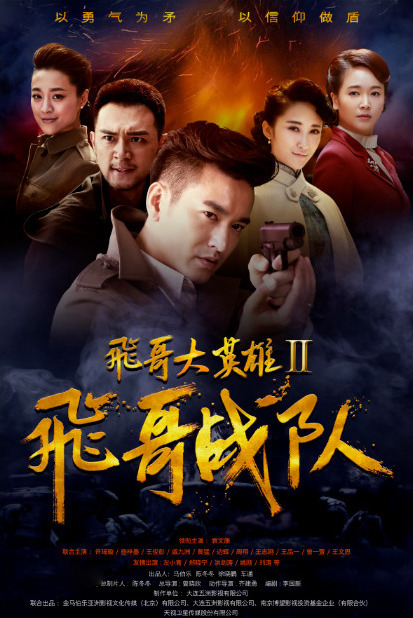 It first premiered May 4, 2017 on Nanjing News Channel and later earned a major network broadcast as it aired October 25, 2017 on CCTV8. 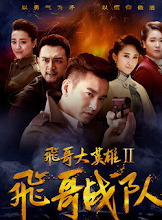 Let us know why you like Fei Ge Zhan Dui in the comments section. Please also share these fun facts using the social media buttons below.